In 2007 Al and Carol Doolen acquired ownership of this establishment and went to work making it their own. With a hands-on approach and a down-to-earth attitude it has succeeded in becoming one of the busiest and accessible mid-size scrap recycling yards in the area. 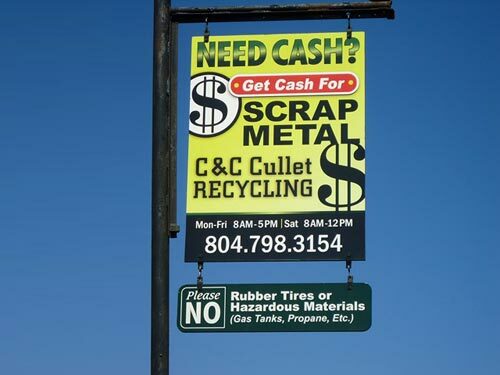 While an emphasis is placed on accepting all types of metals for recycling, networking within the community to provide outside services is also a priority. Not only can you come to our Ashland location to recycle your scrap metal, we can also make accommodations to remove metal debris from a specified location. We are conveniently located in Ashland, VA on route 1. You may even pass us several times a day. We are open to the public and you don’t have to be a business to bring your metal here. Do something good for the environment and put cash in your pocket while you do it. Clean out those garages, sheds, and attics. Check those barns and finally get rid of that old car or tractor that has been sitting for ten years. Nothing is too big or small. 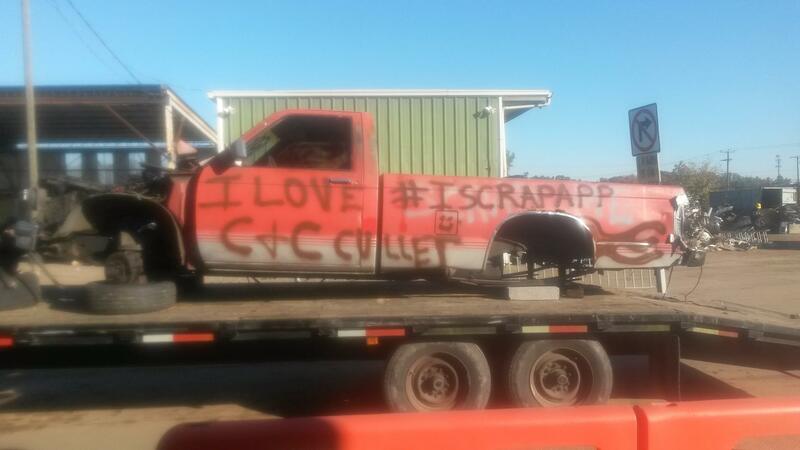 Our competent employees will sort, weigh, and price your scrap metal quickly and safely. You will then leave with cash.